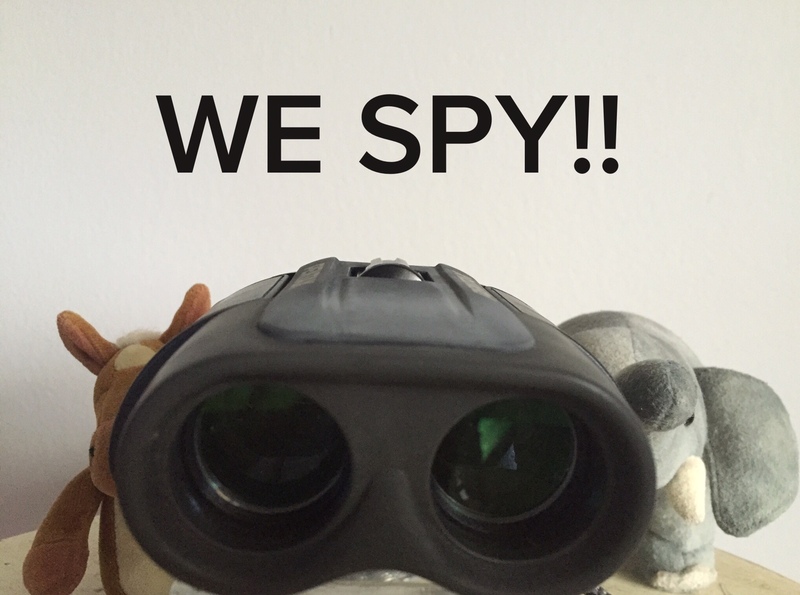 We’re ready to share the animal we spy this week! We’re just leaving you the picture with no clue! Can you guess who we spy?